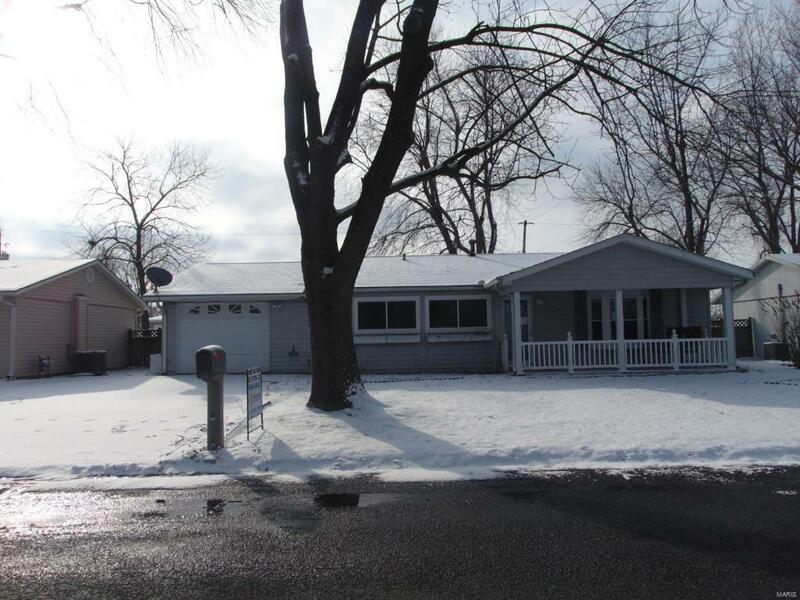 This 2 bedroom one bath home boasts a nicely sized yard, with sunroom and 1-car attached garage. Home has laminate in many rooms, attic fan, and covered front porch. All information is deemed reliable, but not guaranteed. All MLS information should be verified by the buyer or buyerâs agent. Property sold AS-IS, where is, with all faults.